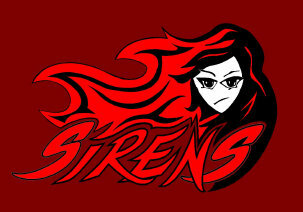 The Sirens are a women’s hockey team based in Northwest Indiana. The Sirens are comprised of women 18 and older and of all skill levels, but we all have a love for the sport of hockey. 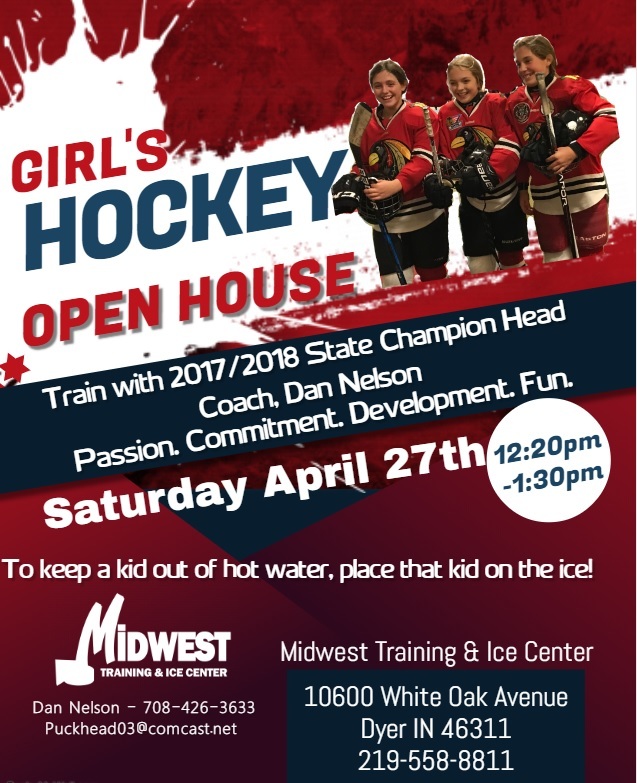 We are committed to raising the visibility of women’s hockey.